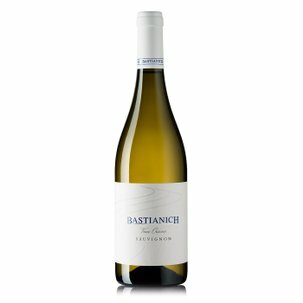 The Ribolla of Bastianich winery is made from pure Ribolla Gialla grapes. 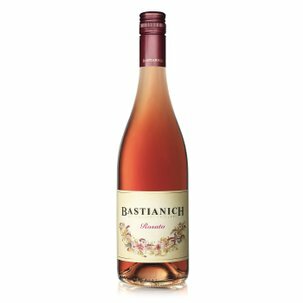 This wine stands out for its acid and mineral notes and a pleasant persistence. Alcohol 12,5% vol. 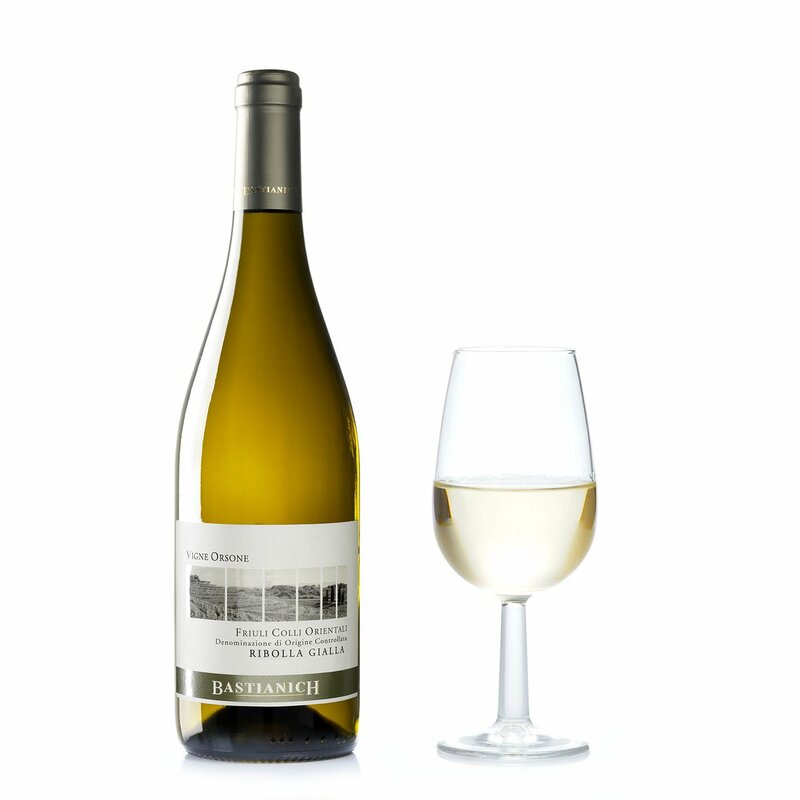 The Ribolla Gialla is perfect with fried fish, seafood and sushi.